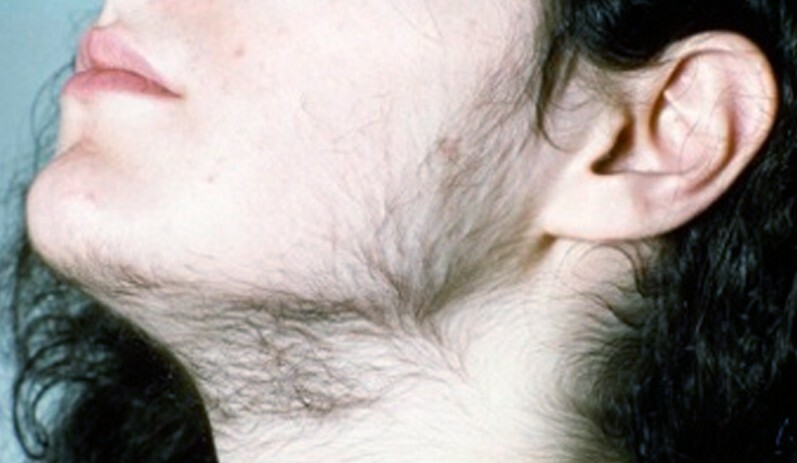 Most women do not want to have thick hair on other parts of the body besides the scalp, but some unlucky individuals must live with a rare condition called hirsutism in which a lot of hair grow on places more common among men. If you have this condition, you will find coarse, dark hair on your chin, chest, stomach, back, and upper lip. The causes vary and is not often hereditary although it’s more common among families with a history of being hairy. There are studies that point its connection with the level of the androgen or male hormones in the body, that is why most women with hirsutism also suffer from acne and have a deep voice and small breasts. However, certain medical conditions such as Cushing’s syndrome, polycystic ovary syndrome (PCOS), and adrenal glands tumors can also raise the level of male hormones in the body. It can also be triggered by medications such as danazol, anabolic steroids, and minoxidil. Unfortunately, hirsutism cannot be cured, and the most that the patients can do is to reduce the facial hair or body hair by various means. Although the condition will not cause any serious medical problem, it can be an emotional burden to a woman who is pressured by society’s image of a nearly-hairless, smooth-skinned idea of beauty. What Can I Do to Reduce the Hair? 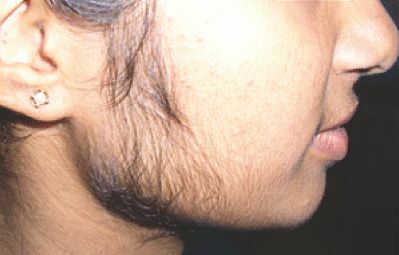 Hirsutism can be treated with different combinations of approaches, such as oral contraceptives, antiandrogens, topical cream with eflornithine hydrochloride, and hair removal techniques. The last one can be stressful and time-consuming and almost always ineffective, especially if there are a lot unwanted hair. However, women can try other methods such as laser and electrolysis to reduce unwanted hair especially on the face, so that they don’t need to shave, wax or sugar anymore. Several sessions of laser therapy or electrolysis may be required to see the results, and must be maintained properly. The woman might also be required to lose weight or lower the insulin and cholesterol levels to reduce the level of androgens in the body. Other symptoms of elevated male hormones like acne should be treated separately using oral contraceptives, antibiotic treatments, and topical therapy. 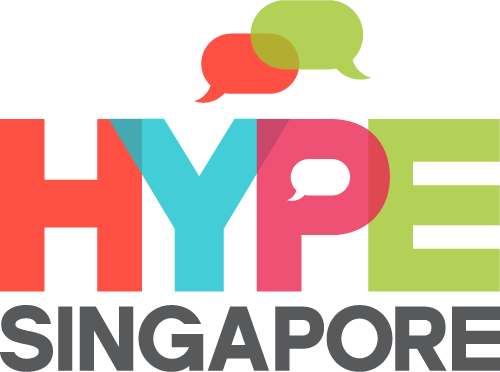 In case of hair loss, ironic but not a rare occurrence among those with hirsutism, antiandrogen and androgen suppression is required along with topical treatment to stimulate growth of hair. More serious causes of hirsutism such as ovary tumor, pituitary gland tumor, or adrenal glands tumor will need a thorough testing before the problem can be solved. Most of the time the condition is also associated with diabetes, obesity, and menstrual problems. The last one is usually connected to PCOS, which if not managed, can lead to infertility, insulin resistance, and heavy periods.